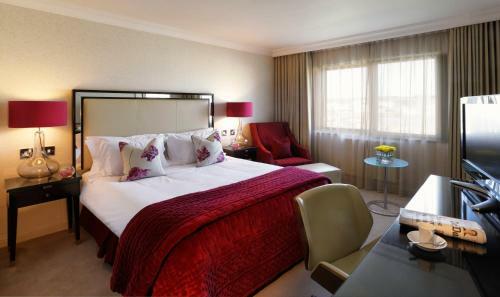 We offer a wide range of hotels near Bristol City from cheap accommodation to up market luxury hotels. Search our database of hotels to find the lowest rate for your stay closest to Ashton Gate. 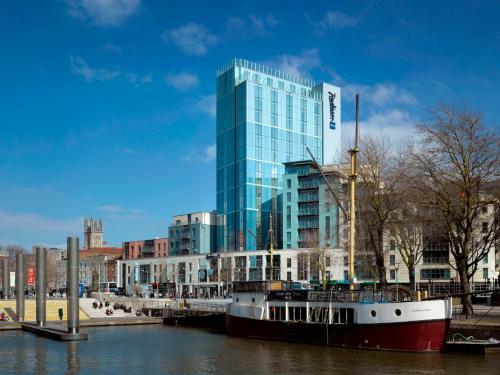 On the quayside of the Floating Harbour, The Bristol Hotel is 10 minutes' walk from Brunel's SS Great Britain. It has stylish rooms, free internet and a riverside restaurant. 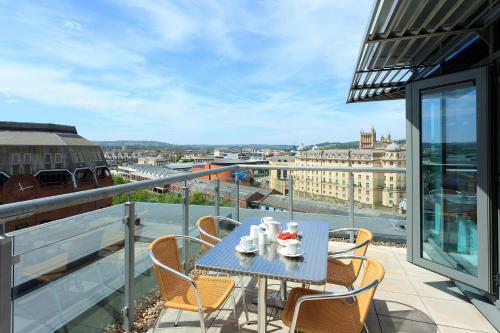 Situated in the heart of Bristol’s bustling city centre, Radisson Blu Bristol offers impressive views and a stylish restaurant. Overlooking the waterfront, the hotel features modern rooms with free WiFi. Overlooking Bristol's vibrant Harbourside, SACO Bristol – Broad Quay offers luxury accommodation with WiFi access. The stylish apartments are just metres from Bristol Hippodrome. The Mercure Bristol Holland House Hotel and Spa is just 10 minutes’ walk from Bristol city centre. It boasts an indoor pool, a fitness suite, and the on-site Urban Bar & Kitchen restaurant.